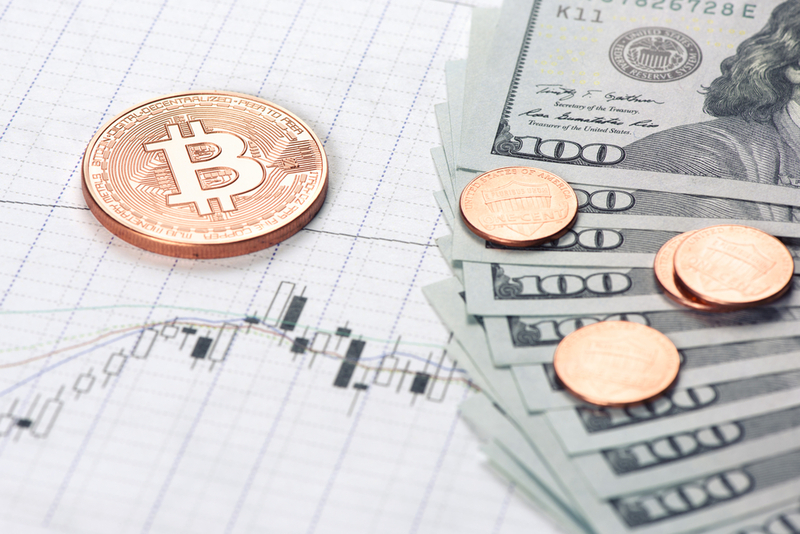 Over the past year, we’ve seen how cryptocurrency has emerged and gained acceptance in the finance world. Numerous startups from across the globe have successfully raised funds using Initial Coin Offering (ICO), and thousands more ICOs are launched almost every day. The cryptocurrency market has somehow established a process for ICO. 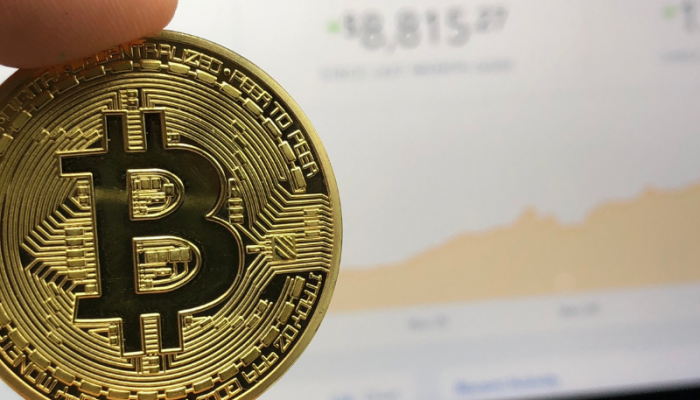 This tedious process all starts with the creation of the master document called the “ICO White Paper.” This essential document answers all the questions an investor may have about a blockchain project. It should entice potential investors and persuade them to participate in the ICO. It can be said that the success or failure of an ICO largely depends on how well the white paper is done. An ICO white paper determines the technology behind a blockchain project. It usually contains a detailed description of the blockchain’s system architecture. It also provides an explanation of the user’s interaction and a look at relevant market data (current and prospective growth). It also details the requirements for the issue of tokens and its use. The white paper includes a list of people behind its operation, such as advisors, investors and project team members. Extensive white papers also include a section about how the project’s finances would be run or the accounting processes the team will execute to ensure its viability. 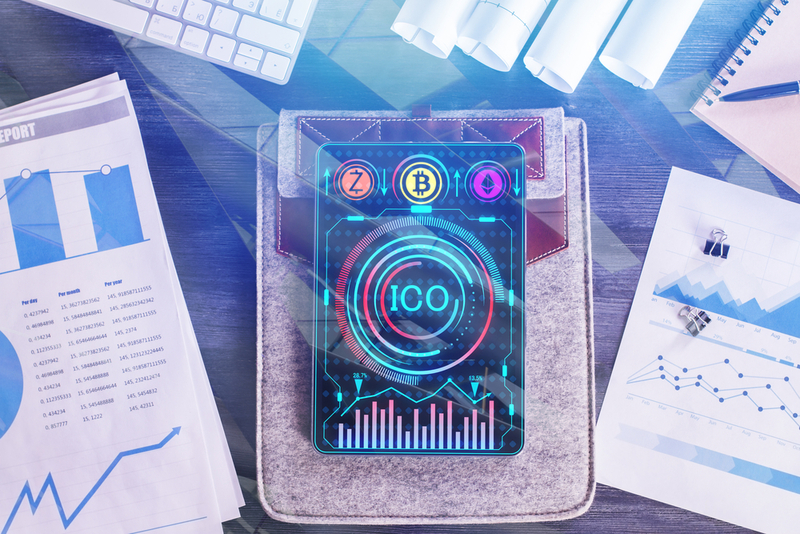 Successful ICOs are normally supported by accounting firms like IBA Group that specialize in cryptocurrency, something that is often highlighted in a white paper. Write accurately, especially when stating facts or statistics about the market or technology. Investors can easily validate your data. Any falsehood may raise red flags and erode investor confidence in your ICO. Pay attention to the style of writing. The white paper must be professional and should clearly and effectively communicate to target investors. Provide technical details about the prototype or system architecture of the project. Let investors see what parts of the technology is already up. Choose a design that compliments the text, something that looks professional and attractive. Important parts of the document should also be well emphasized by the design. Use of graphics, such as charts or info-graphics, can help investors understand your project more easily. The ICO white paper is crucial for a cryptocurrency’s success. Without a compelling white paper, the project team runs the risk of a failed ICO procedure. Remember that there are numerous ICOs that you are competing with and investors will do extensive research to find the best one. Naturally, investors would shy away from an ICO without adequate information about their technology and background of the team members. Finally, invest the time in writing your ICO white paper. Think from an investor’s perspective. Read the document profusely. Go over it multiple times. All these tips will help you create a competitive ICO white paper.